Rhythm Guitar, Bass Guitar, Mandolin, Upright bass, Ukulele. 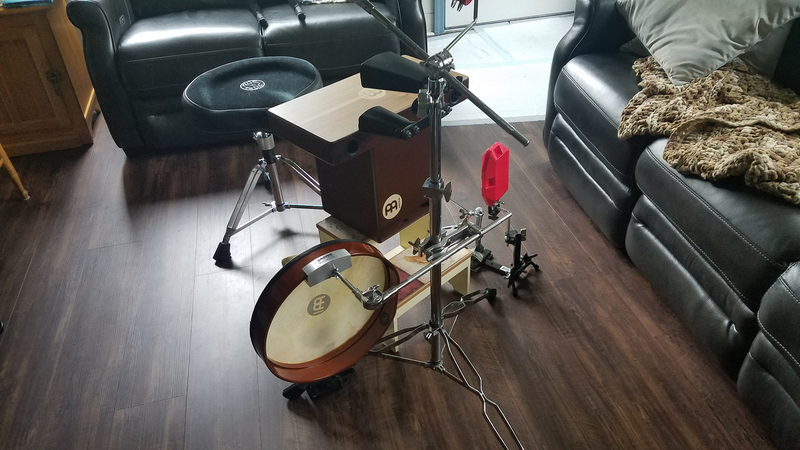 Looking for a rhythm string player, Guitar, Mandolin, Ukulele or? Maybe a standup bass player? Are you good with Bruno Mars and Blue Oyster Cult? Cake by the Ocean, Blurred Lines or Low Rider? Grew up on early Bruce but liked everything from Elton to Michael Jackson, Eagles to Meatloaf. Not really into Ossie and heavy meatal but Deep Purple to Lynyrd Skynrd. Never really got into the 50’s or 60’s but will play most anything. 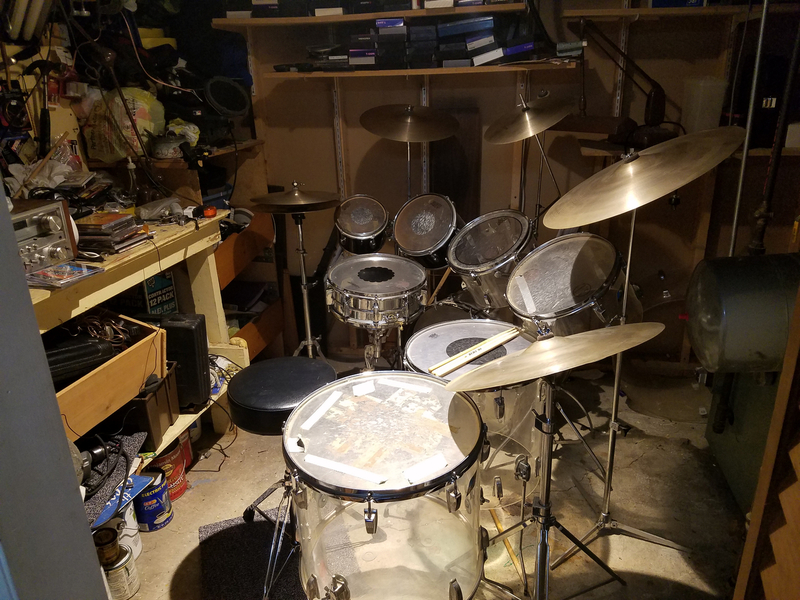 I still use my clear 1972 Ludwig Vistalite Kit and a lot of my original cymbals. 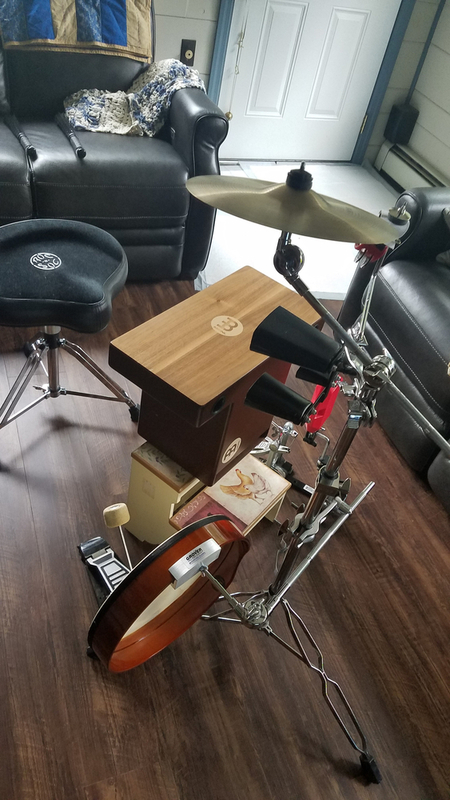 Recently discovered the CAJON, sweet!